The Saxophone is the instrument of my passion which I love to play. 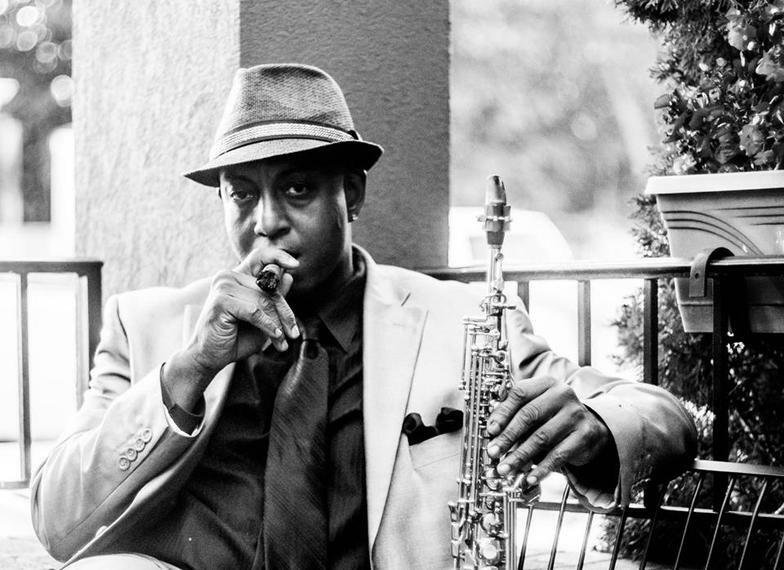 This passion for the saxophone started back in Elementary School through High School, College and beyond. I've always loved the sound of the sax and making people happy with smooth sounds I play. I play solo as well as with my group Geno & Friends. Either way, we will guarantee you a pleasant sound to your ears to soothe your soul or get you dancing. No matter the occasion whether it's Gospel music for church events, Smooth Jazz, Neo-soul, even Country and R&B. We can do it. You will not be disappointed.